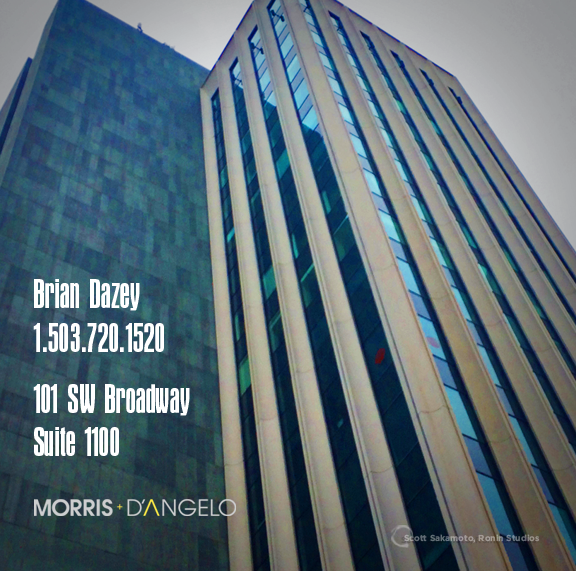 Introducing our new Portland, Oregon Office, and Tax Professional Brian Dazey. As an Eagle Scout in his youth, Brian learned “The” valuable lessons that responsible due diligence provides. 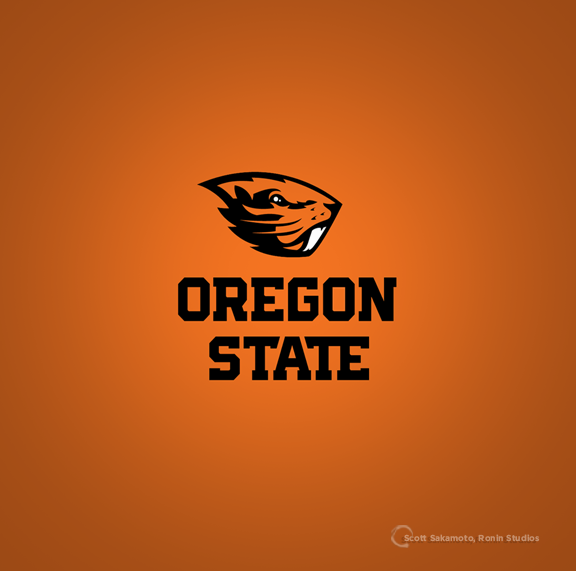 Brian is also an Avid “Beaver” from Oregon State University in Corvallis, Oregon (he never lets his University of Oregon friends forget). Brian was active in his fraternity, Alpha Sigma Phi. After graduating, he began his career at Frito-Lay. After the “Grind” with Other’s Business’ and Companies, Brian decided to form his own firm specializing in laboratory supplies and services for the pulp and paper industry, later expanding into environmental services where he became a Certified Energy Manager. 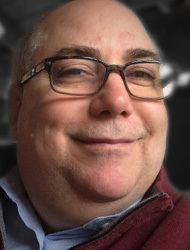 His expertise covers Energy Rebates and Tax Credits for national grocery retailers for installing state-of-the-art energy-efficiency Programs. Brian leads the Portland office in both customer accounting services and new business development where he combines his real world business acumen with his developing accounting and tax preparation skills in order to help business and individuals keep more of what they make. 1 Reply to "We Have a NEW Office in Portland, Oregon"
We are a Strategic CPA and High-End Financial Consultancy Firm with Global Locations to Benefit your aspirations worldwide. 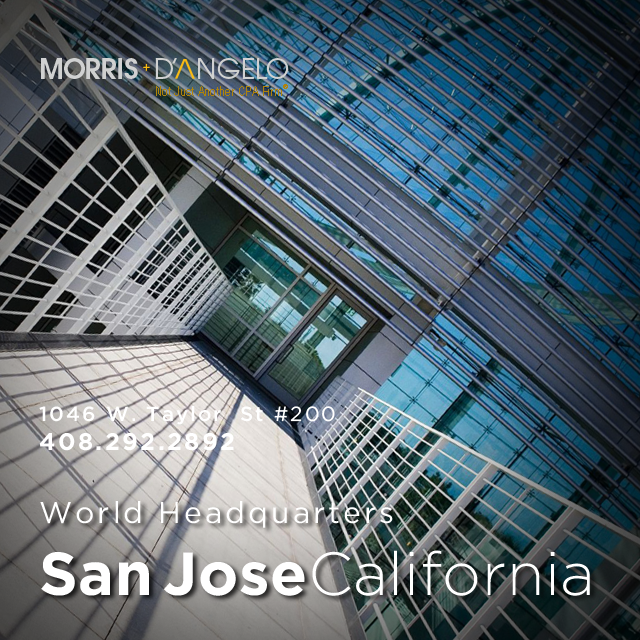 At Morris+D’Angelo we value the “Personal Touch”. Our business activity takes us to six continents; we’re there for you. Fortunately, we also have several other “Modern” ways to work together.